We’ve recently featured ways on combating high vegetable prices at home, but what about furniture prices? 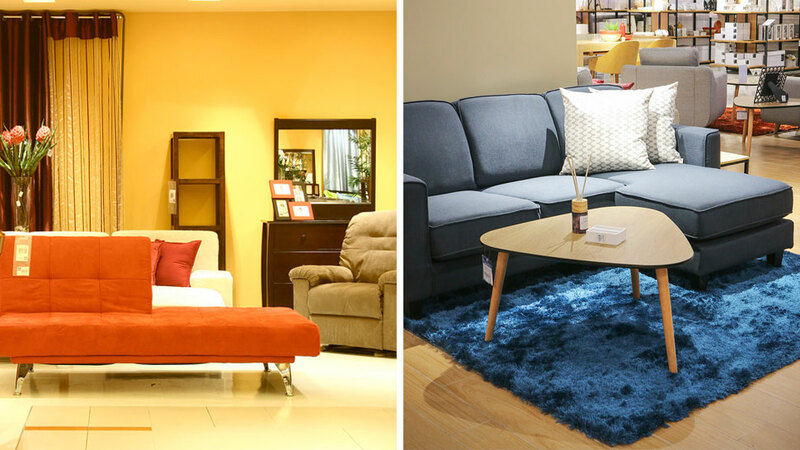 If you are just starting to build or decorate a house, you would surely know that buying pieces to furnish your home would surely add up. Out of curiosity, we researched how much basic furniture pieces and decorative accessories cost in 2008, based on actual prices in the story archives of Real Living and compared it to current-day furniture prices as seen in various low-end to mid-range local home stores. While some prices have increased by small increments of a few hundred or thousand pesos, some items have tripled, or even quadrupled in price. The country’s average inflation rate currently clocks in at 4.17% as of this posting, (as compared to a low of 1.41% back in 2015), according to this website. 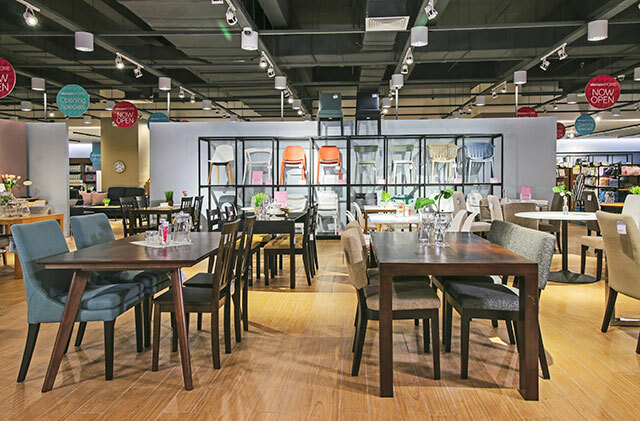 But a lot of other factors can affect furniture prices, including increase in cost of materials used, production and overhead costs, and import or shipping costs, among many others. 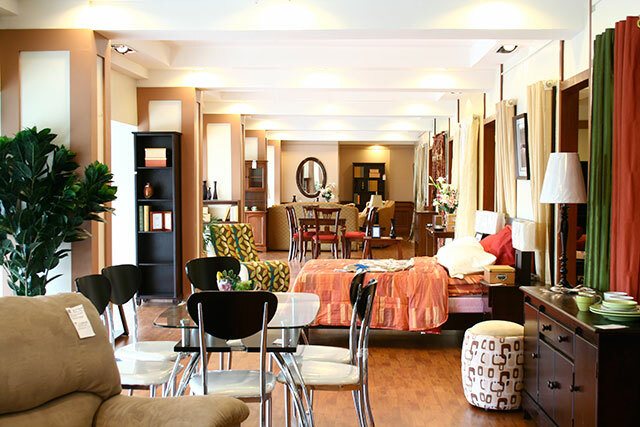 Ten years ago, homeowners could easily purchase a sofa or dining set for under P10,000, and a foam mattress under P3,000. Accessories and soft furnishings like carpets were very affordable, too. Today, mattresses are the pieces that have risen the most in price, such as a foam queen size mattress costing more than P10,000. Sofa prices have also risen quite considerably. Accessories could still be bought for cheap, and under P100 if bought at budget areas like Dapitan Arcade or Divisoria.